The 36 oz. Rambler Bottle is the perfect addition to your home, office or tailgate, with enough power to keep your beverage cold or hot until the very last drop. The 36 oz. 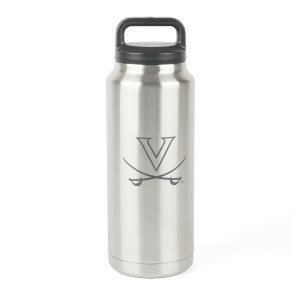 Rambler Bottle features a durable 18/8 stainless steel construction with a No Sweat™ Design to keep condensation from collecting.